A Multi Academy School Trust that puts children at the heart of everything they do. 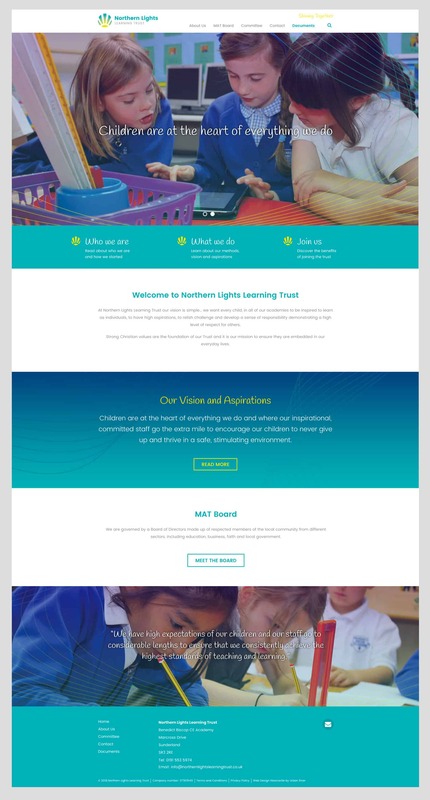 Northern Lights Learning Trust became a Multi Academy Trust and required a school trust website to represent their vision online. Following the success of being a single school trust, Northern Lights Learning Trust worked together with other School academies that shared the same values. They are passionate about learning and are committed to providing outstanding education for pupils in all of the academies. Web design Newcastle agency, Urban River were chosen to create their online presence. The challenge was to clearly display the vision and values and encourage other school academies to join the Multi Academy Trust. In order to do this we first created a brand as a positive beacon of light. The colourways from this formed the design of the school trust website. The methods, vision and values alongside the people and skills created a clear concise school trust website. With years of experience of creating and producing school websites and educational campaigns on and offline. 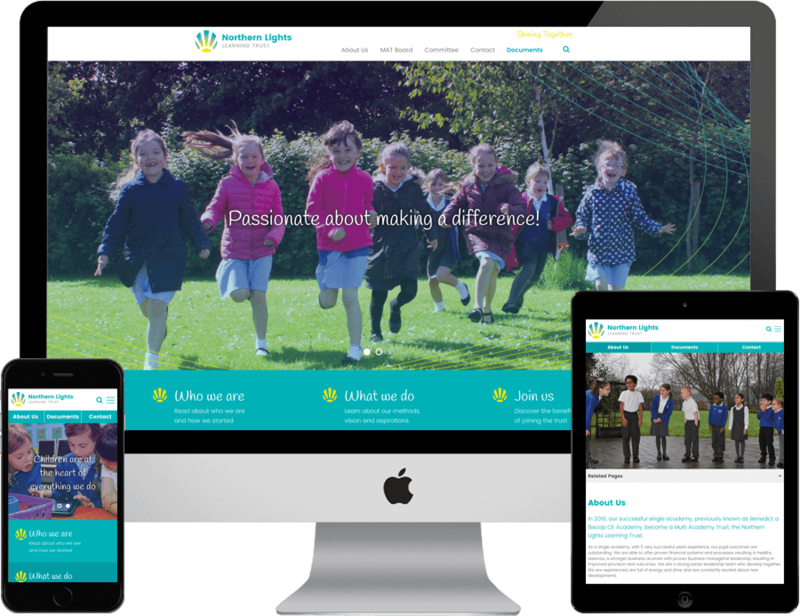 Urban River developed an online presence that represented the aspirations of Northern Lights Learning Trust. 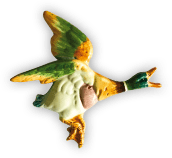 We have high expectations of our children and our staff and go to considerable lengths to ensure that we consistently achieve the highest standards of teaching and learning.